As of July 1, 2018, Rheinmetall Automotive AG’s Aftermarket division has set up MS Motorservice Trading (Asia) Pte. Ltd., and thus shoring its presence in the Southeast Asian market. Operating in over 130 countries worldwide, this parts specialist is exploiting the strategically favorable location of the megacity to expand its independent aftermarket (IAM) activities within the region. As from mid-2019, Motorservice will extend its operations to other countries besides Singapore and Malaysia. "ASEAN is an extremely important growth region for us. 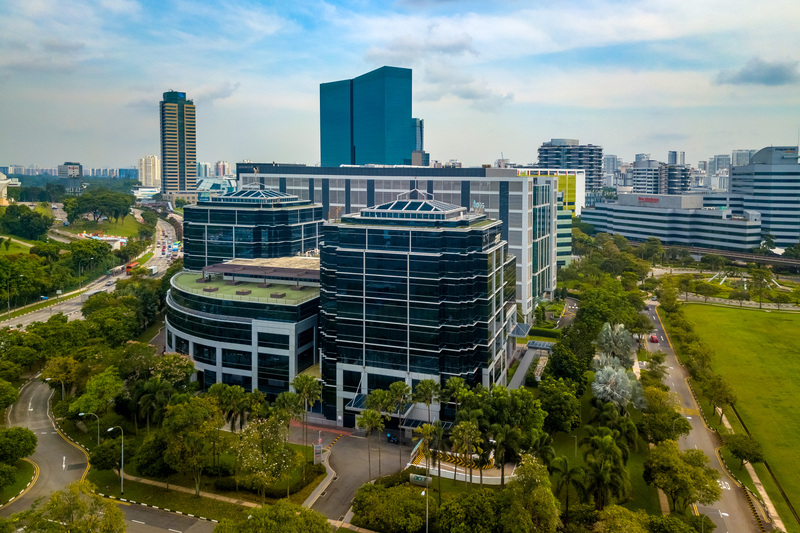 And this is why we want to be even closer to our customers through our Singapore location so that we can operate on a more attentive, more personal basis," explains Dr. Oliver Lazar, Sales Director of the new company. In pursuit of this strategy, the city-state in the heart of the region offers ideal conditions. In opting for Singapore, Motorservice as a service-oriented company again emphasizes its strategy of doing business close to the key markets. In fact, the aftermarket trader already has a firm international footing, with locations in Germany, Brazil, China, the Czech Republic, France, Italy, Spain, and Turkey. A personal relationship based on mutual trust and respect is of the essence especially in Asia: this is something that Lazar has learnt in the course of the five years spent there in his previous positions, where he set up various marketing networks in Asia. This, again, underscores Motorservice's special service focus also on the Asian market.